How do you know if you're dating an urban cougar? What really is unagi? Who came up with the idea for Uber? Where should you place an umlaut? Your body produces ubiquinol but what does it do? Can a ukulele make any song sound happy? 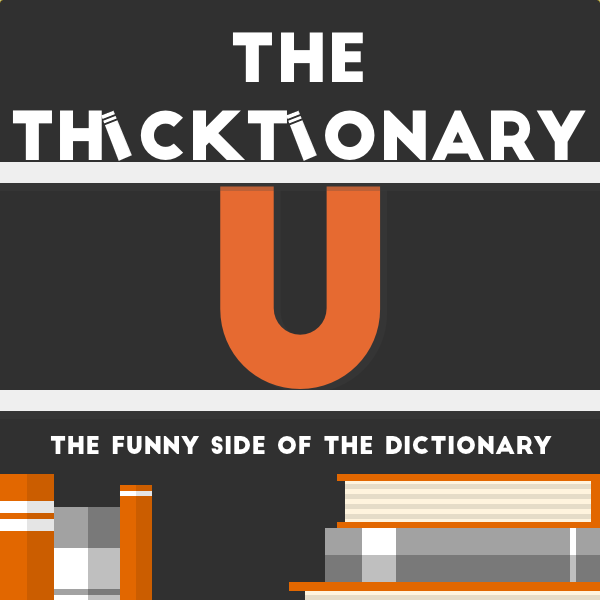 Find out in this week's episode of The Thicktionary.